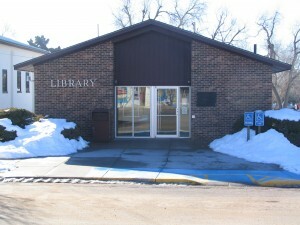 Coldwater-Wilmore Regional Library – 221 E. Main 620-582-2333 Established in 1912. Welcome to the Coldwater-Wilmore Regional Library’s website. We have two locations, the main library is located in Coldwater and the Branch Library is located in Wilmore.